July 3, 2011 Osage Creek Perform. Arts Cntr. 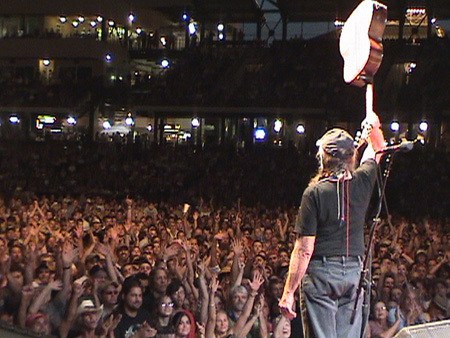 Crazy about Willie,saw him at Ill. state fair.what a show. He is the most talented, sexiest man on planet Earth. We saw Willie at Ill. State Fair. What a show. He is the most talented, sexiest, man on planet Earth.Wish we could meet him some day, plan on following him around. He is one of a kind! He is great. So glad you got to see him at the show.